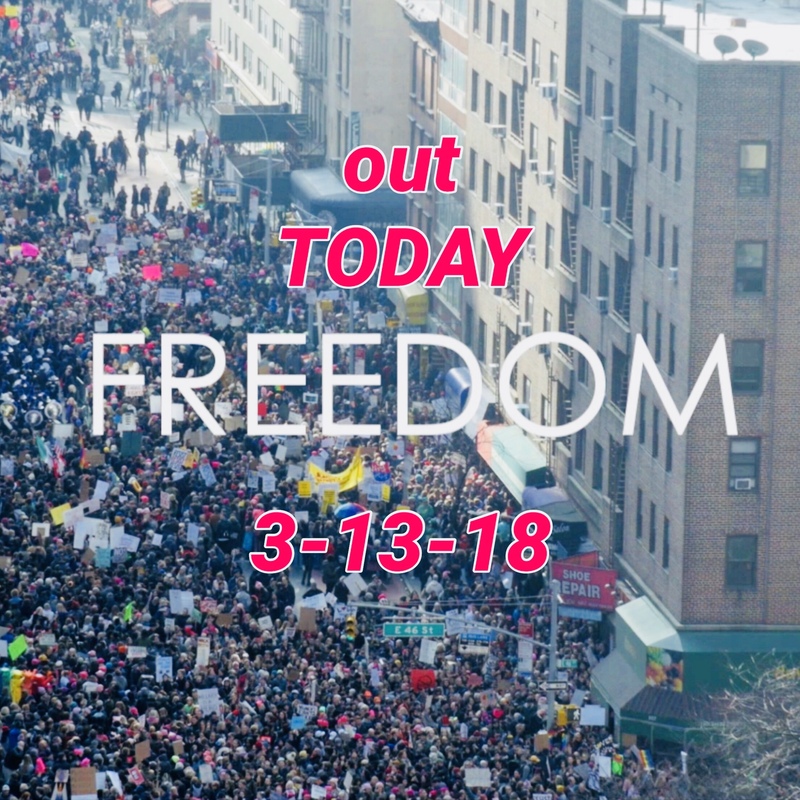 The first single FREEDOM is an anthem for freedom, justice and respect for all people. Her new sound reminds us of legendary bands like Portishead and Massive Attack, and more recent artists like Haim and CHVRCHES. Previously, she stepped out as “Roswitha” (her birth name, which means strength and success) as a singer-songwriter and violinist on her self-produced album, DESTINY, which made it into 10 categories on the Grammy ballots for a potential nomination. She embraced her total musicality and tastefully integrated her instrumental virtuosity within a musical style she described as World Soul. It’s an elegantly eclectic blend of jazz, classical, R&B, hip-hop, rock and pop that showcases her gorgeous compositions, soulfully angelic vocals and some of the best musicians of the NYC scene on 13 original songs. She lead her own bands performing at celebrated venues like The Blue Note, Metropolitan Room, Knitting Factory and touring Europe. In addition she has notched over 70 production, arrangement, composition and performance credits on over 24 released albums, videos and film soundtracks. Her “DESTINY LIVE in NYC: the concert film” (Roberta Flack surprised her as a guest and stayed for the whole concert) made it onto the 57th Grammy ballots for Best Music Film. 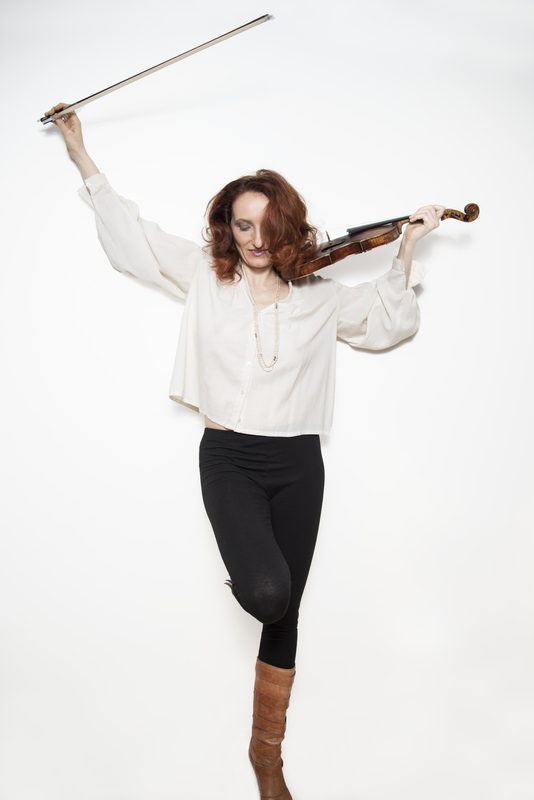 Before that, Rose Bartu has had an esteemed career as “Queen Rose,” a topflight electric violinist. She has appeared on Late Night with Conan O’Brien, in the movie August Rush, at the Latin Grammy’s, and was featured on MTV’s Unplugged with Trey Songz. As a member of the Philharmonic Orchestra of the Americas, she has performed with the likes of John Legend, Santana, Gloria Estefan and Patti LaBelle. Rose Bartu was reared in a rural Austrian home surrounded by music in the middle of the Alps with her parents and five siblings. As a little girl she tinkered with any instrument she could get her hands on, whether it was a recorder, guitar or piano. Ultimately, the violin became her preferred, primary instrument and, by age 13, she began performing professionally and nurturing a dream of touring the world with her music. By 14, she moved out of her parents’ home and began her classical violin studies at the University for Music and Drama Graz/Austria while attending the Performing Arts High School Dreihackengasse. Later on, she fell in love with New York City. Winning the prestigious Rotary Ambassadorial Scholarship “to further international understanding and friendly relations among people of different countries and geographical areas,” allowed her to live her dream to study in the Big Apple. Rose Bartu holds bachelors of fine arts degrees from the world-class, cutting-edge New School University Jazz Program, NYC, and Anton Bruckner Private University for Music, Drama and Dance, Linz, Austria. 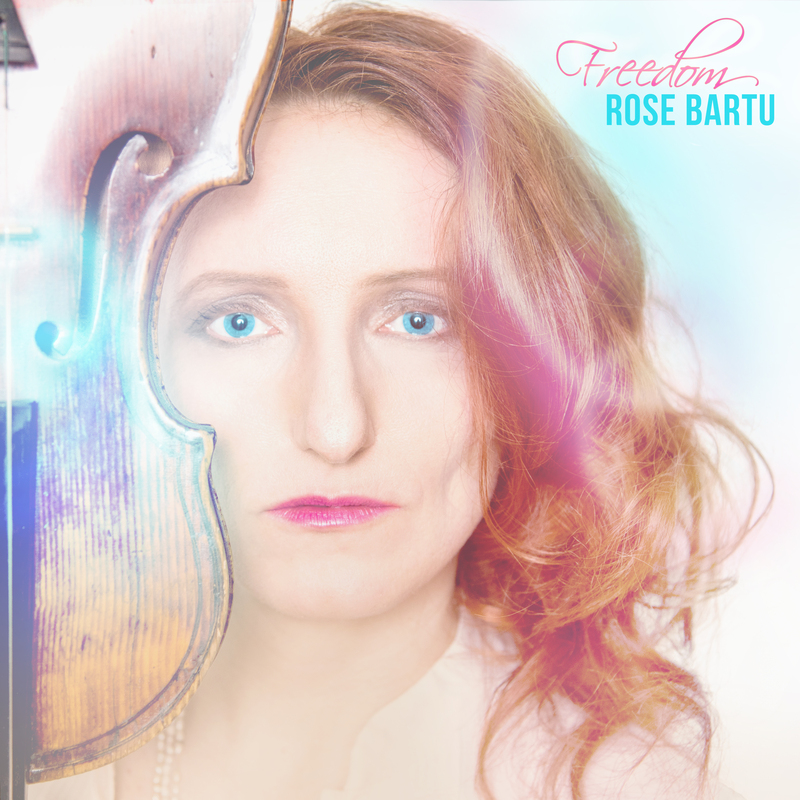 Rose Bartu, Austrian-raised and NYC-based singer/songwriter and electric violinist, is releasing her first single “Freedom” from her upcoming EP on August 28, 2017, the date chosen as it marks the anniversary of Martin Luther King, Jr.’s “I Have A Dream” speech. 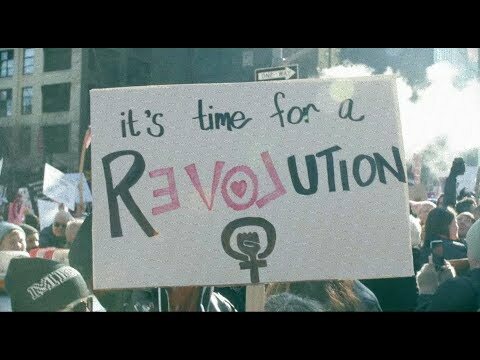 The new single is an anthem for freedom, justice and human rights for all. She started writing the song on July 4, 2015 questioning freedom for all, when seeing acts of terrorism and hate being carried out across the nation. She is weaving her story of arriving in the United States and her first hand observations of issues like racism and gun violence into her music. 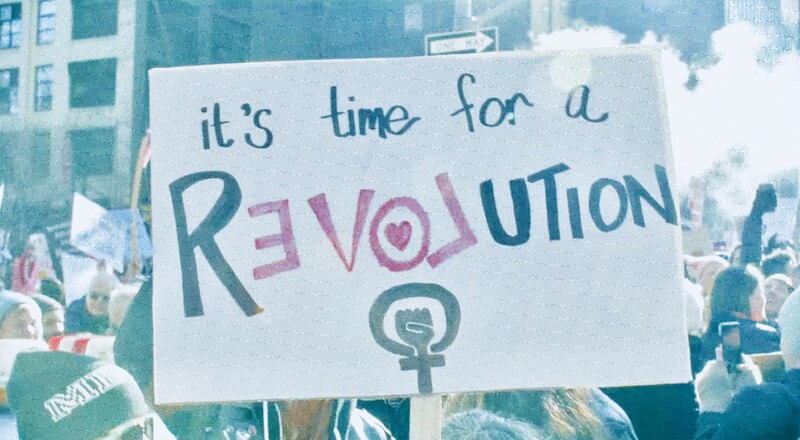 The message of the song grew to an universal call for peace and freedom. “Freedom” is produced by Grammy-nominated producer/mixer/engineer Steve Greenwell (Joss Stone, Diane Birch, Andy Grammer). Her soulfully angelic vocals and lush violins with Greenwell’s strong hip-hop influenced beat create a colorful and intriguing musical landscape. Bartu describes her new sound Pop/Underground Electric. It reminds listeners of legendary bands like Portishead and Massive Attack, and more recent artists like Haim and CHVRCHES. The single will be available on Spotify, Apple Music, iTunes and all other major music outlets. In addition to the release on August 28, Bartu will perform for Washington D.C.’s “Minister’s March for Justice”, organized by Rev. Al Sharpton, as part of Zoe Ministries band. They will perform a song called “Love”, written by David Bratton of their upcoming album, for which Bartu recorded all string arrangements. 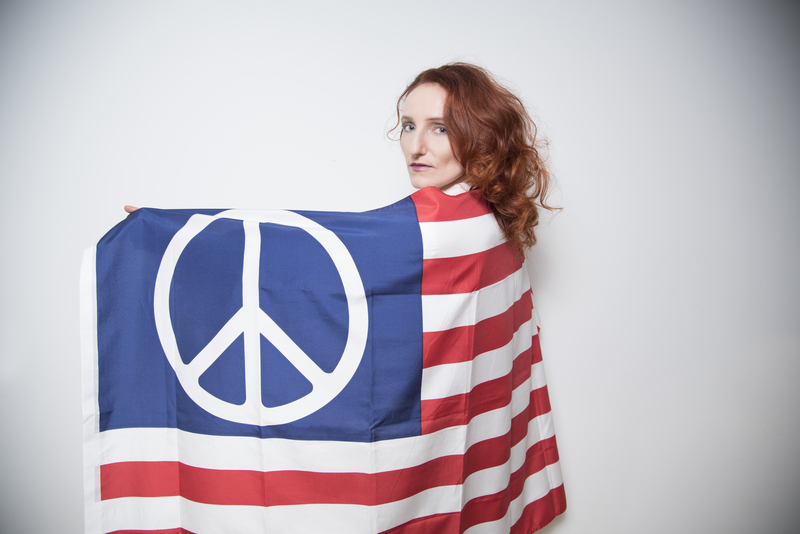 Bartu’s songs often touch on social justice themes: Martin Luther King, Jr. was a big inspiration to Bartu when she graduated from high school specializing in African American History long before she thought of coming to New York City. Her “Building Bridges” song and film (featuring Mark Shine) was used by the mayor of Selma, Alabama for his re-election campaign. Her song “One of Us” off of her self-produced Destiny album (under name Roswitha), which was accepted in 10 categories for a potential Grammy nomination, was written after Trayvon Martin’s killing in 2012. As the movement continues to end gun violence, she was asked to perform at a street naming after the fatal shooting of lawyer Carey Gabay, an aide to Governor Cuomo. 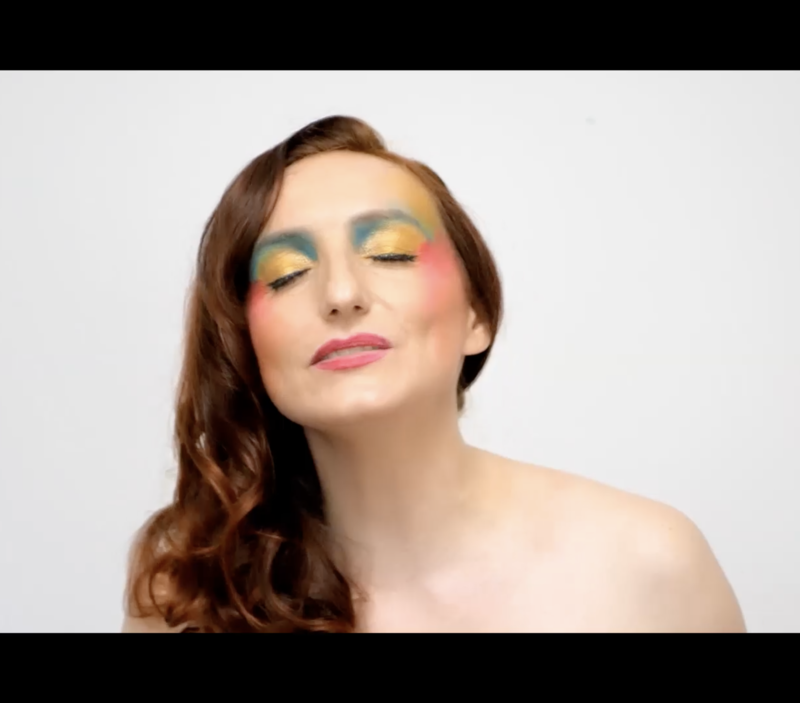 Rose Bartu, since she was a little girl growing up in a small village in the Austrian Alps, has had a dream of empowering people around the world with her music. Winning the prestigious Rotary Ambassadorial Scholarship “to further international understanding and friendly relations among people of different countries and geographical areas,” supported her dream to study in NYC and to become an ambassador of peace. Please contact Rose Bartu for questions and interviews at rose@rosebartu.com, +1 917 334 5862.